A spacer package setup specifically for the 2007-later E70 X5 and E71 X6 (non M models). Each spacer is 5mm and fits on your car's existing hub. The wheel bolts to the hub with longer wheel bolts (included!). Made in Germany and TUV approved. 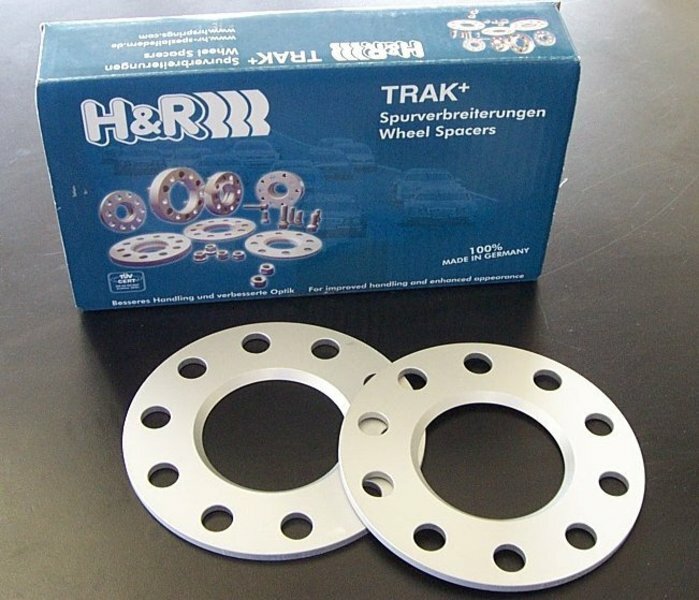 Sold as a pair of spacers with bolts.